Maybe it’s because I am feeling depressed and mad but in the last weeks I am constantly playing tracks from Jesus and Mary Chain . I love them, they’ve always been on top of my favourite bands list. The Jesus And Mary Chain comes from Glasgow in the 80’s and the band is basically the Reid’s brothers, plus some extra components switching through time. 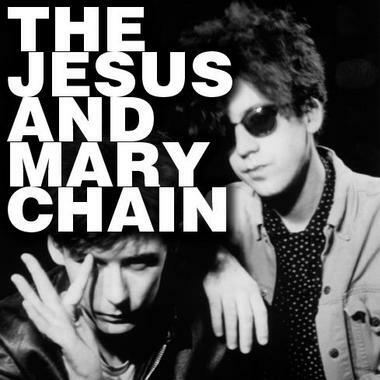 During the early shows the Jesus Mary Chain performed very short gigs, typically fuelled by amphetamines and lasting around 20 minutes, the venues were usually torn apart by the violence of their fans despite their music is totally melodic. their sound is similar to early Stooges or Velvet Underground, maybe some Ramones, but most of all they use massive noise and feedbacks braided with cutting melodies and 80’s drum style.